It is 8 p.m. in the mountain village of San Miguel, Guatemala. Voices and laughter can be heard echoing through the darkness. A compact, student-designed, solar powered lantern creates a pool of light in a small courtyard where children are gathered for play. 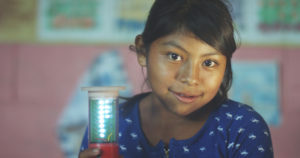 When asked about the light, Maria, a young mother said, “My home is a place the neighborhood children come to play after dark because it is safe in the light.” 1 million people in Guatemala don’t have electricity according to the International Energy Agency. 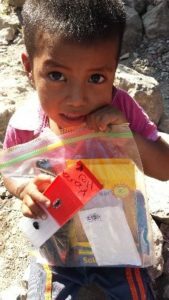 Imagine if you could help students in Guatemala provide solar powered lights that help their neighbors like Maria! ENGINEERING BRIGHTNESS GUATEMALA 18 initiative empowers students in Guatemala to design and produce lights for those in their communities without safe, reliable light after dark. 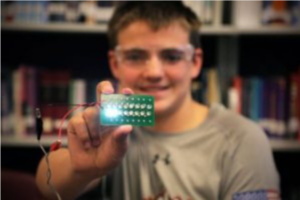 Engineering Brightness was founded by Tracey Winey, Ian Fogarty and John Howe, all public school teachers committed to helping students connect their learning with action that makes the world better. 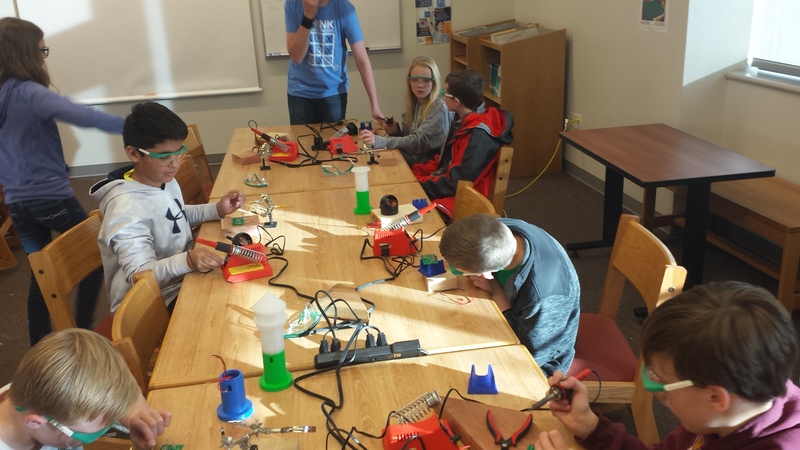 This short term project, aims to raise money for tools (soldering stations, wire tools, safety equipment) and parts for 100 lights which will be left with teams of students at two schools in the western highlands of Guatemala. Two-day workshops led by Engineering Brightness will assist the schools in kick starting their light-building teams. 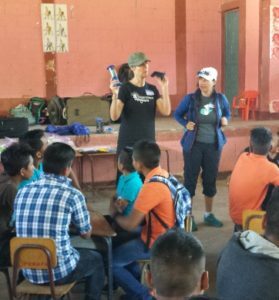 Secondary students in Guatemala will use these sets of tools to design and build lights for those in their communities who depend on candles, lanterns or cooking fires for light after dark. Engineering Brightness is partnering with these schools providing supplies, designs and ongoing partnerships. 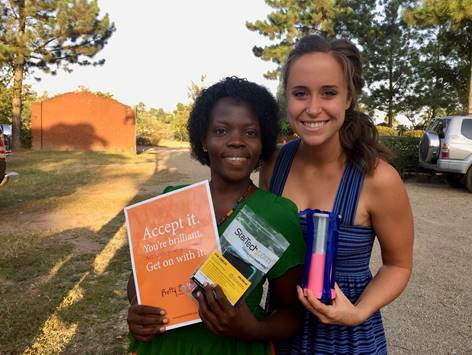 We believe that students worldwide in partnership with their communities can have a real and lasting influence on the problem of light poverty. We take it for granted that when we turn on a switch, there will be light for us to read, visit, drive and work by. This is not the case for 17% of the world’s population. We are grateful for our partnership with GuateStar and Top of the Lake Coffee on this project. To help get the word out, please share this link with your social media connections!